14 November 2016 by John Herbert. 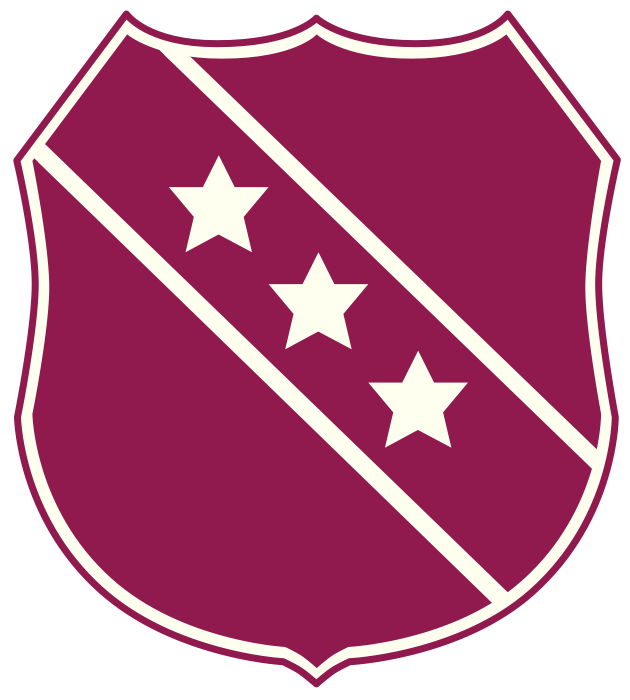 Scarisbrick National Services Club is something of an institution in the parish having been established in 1946. Set up after the Second World War to provide well-deserved recreation for servicemen, it has served the local community ever since. 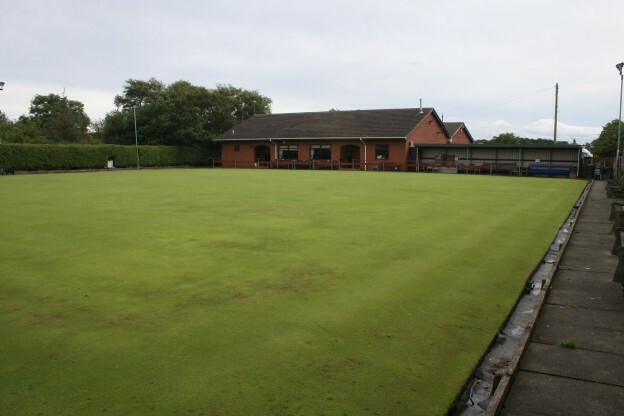 The club boasts a first class crown green bowling green. The green is well-maintained and located conveniently behind the clubhouse from where it can be easily accessed. In winter months members can make use of two indoor short mat bowling strips. 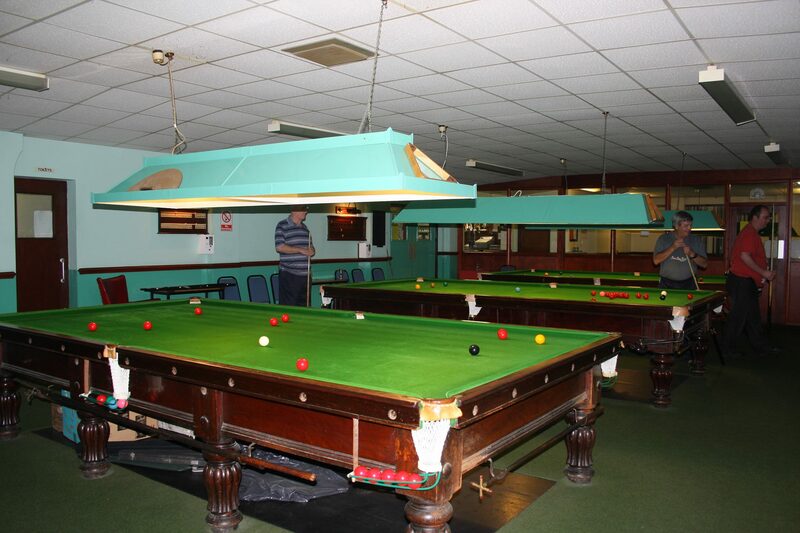 For those who prefer green baize, the clubhouse also has three match-standard snooker tables. Crown green bowling at SNSC. New members are always very welcome. 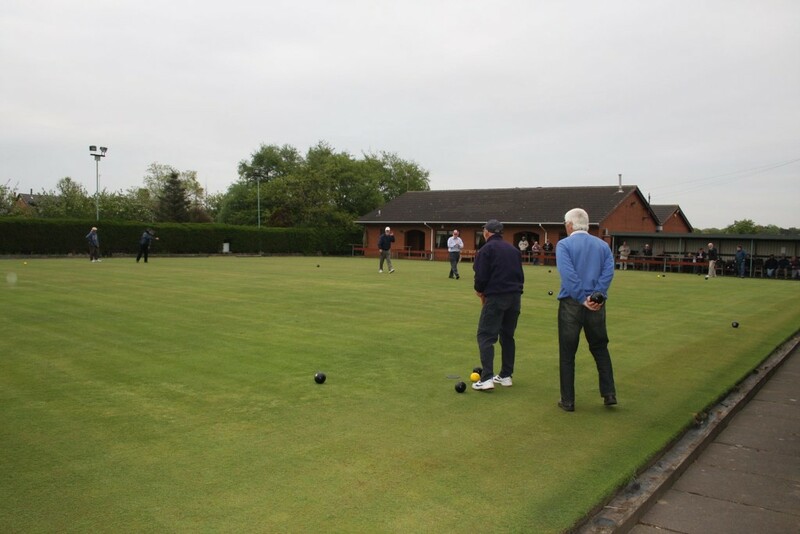 Those with a competitive edge can join the club’s bowls and snooker teams, competing in local leagues. Others may choose to take a more relaxed approach and simply use the facilities to chill out. The choice is yours. 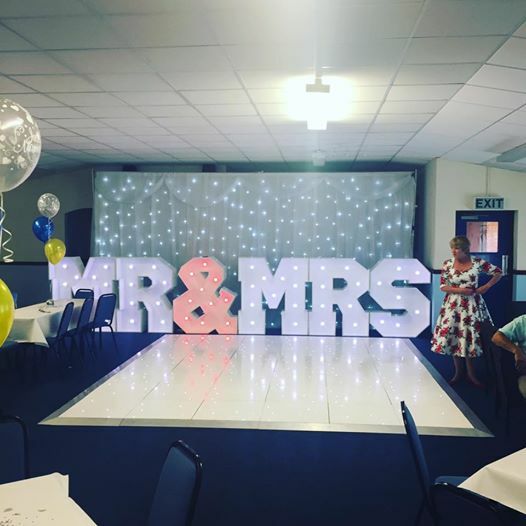 The club’s spacious lounge is also available to hire for special events and parties. It can accommodate up to 100 people in this pleasant rural setting. A warm welcome always awaits you. The club quite rightly prides itself on its friendly atmosphere and active social calendar. Upcoming functions are posted on the events section of this website. Why not drop in and see for yourself! For further information please visit the club which is situated at Bullens Lane, Scarisbrick, L40 9RR . Alternatively, you can telephone 01704 880288 (evenings only).